Small businesses losing out in town centres as local councils gouge shoppers on the price of parking. The Federation of Small Businesses (FSB) is to release a series of manifestos covering key issues affecting small businesses as the party conference season gets underway. The first calls for local authorities to recognise that town centre car parking should be a service, supporting businesses, rather than a means of making a quick buck for the local council. Only when parking policies are seen as a service that is bespoke, smart and a fundamental part of an area’s transport strategy will independent retailers survive on our high streets and in our town centres. 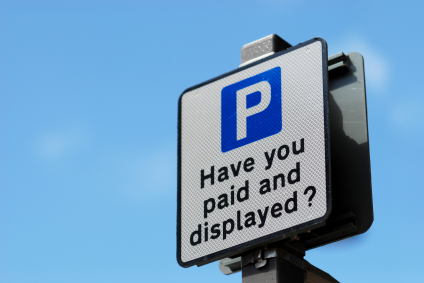 It is estimated that local authorities are making £1.6 billion a year in England as a result of parking charges and fines, creating a surplus revenue of £350 million. The FSB argues that town centre parking and pricing should be more flexible to suit particular locations and encourage shoppers into town centres rather than out of town superstores. Nevertheless it is possible that without the large revenues most town centres accrue from parking, other facilities designed to encourage shoppers into town may be underfunded and businesses may find their rates rising to make up the shortfall.